Big news folks. 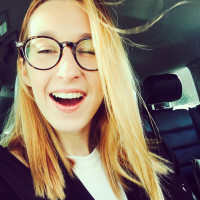 If you are doing your marketing seriously (and I’m sure you are), you will already be in good terms with AdWords remarketing, sales campaigns and YouTube Ads. 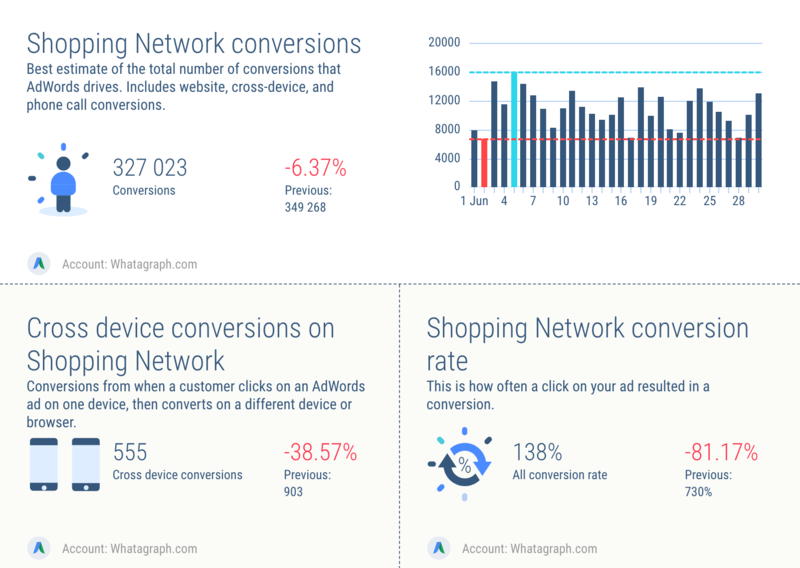 The only thing missing was AdWords campaign data dressed up in Whatagraph’s infographics. Well, not anymore. 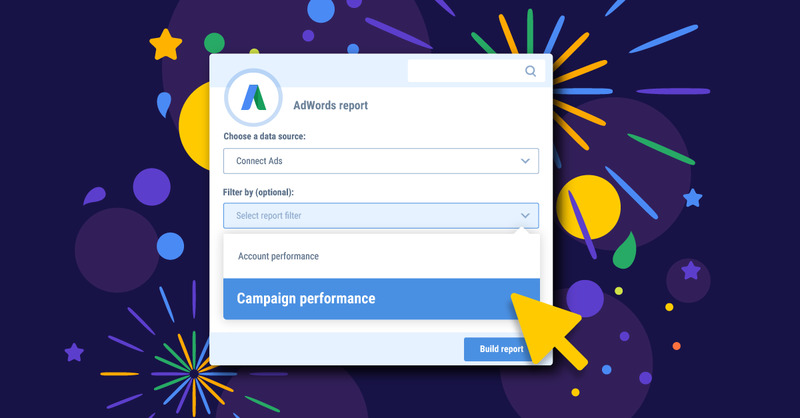 We’ve had AdWords search campaign reports for a while now, and today we’ve added 3 more report templates to show the performance of Display, Video and Shopping networks from your AdWords account. Read on to see what you can find in the new templates. If you run YouTube Ads from your AdWords, you’re in the luck. 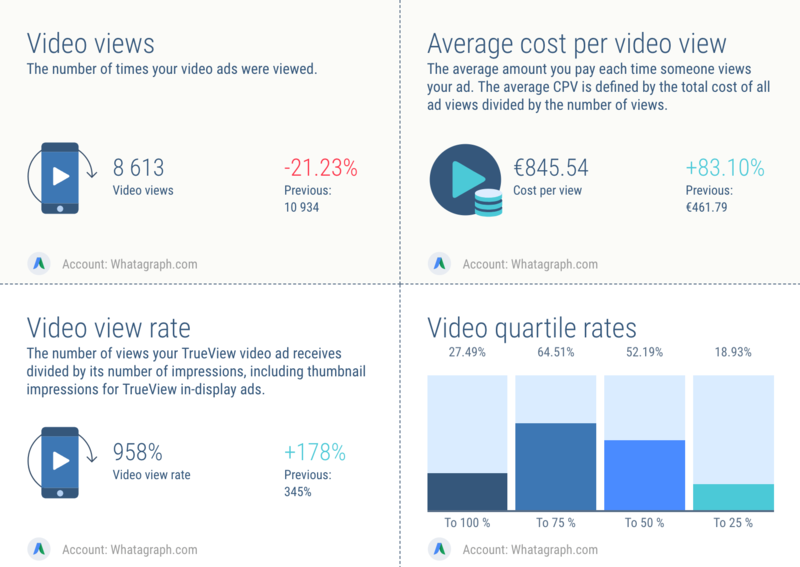 New AdWords video campaign template will bring your video performance data into life. What can you expect to find in this template? 1. How well your audience responds to your ad. See the comparison between video impressions and video views over a period of time to see if and when your video ad was engaging enough to make your audience view it. Interested in how much of the video your audience watched? We’ve got it covered. (together with overall video view metrics). So you know when you’ve released a really good video out there - good enough to keep people watching it. 2. Engagement your videos get. We’ve also added number of engagements - i.e. when somebody expands your Lightbox Ad, and also Engagement rate to give a better overview of how often people engage with your ad. 3. How many conversions your AdWords videos drive. While engagement and views matter, it’s all about the final result - the conversions. Find number of conversions, the value they generated and conversion rate in your new AdWords report. 4. Track your AdWords video campaign cost. We’ve included both total cost and cost per conversion so you always keep the healthy balance between how much budget you pour in and how much value you get for it. 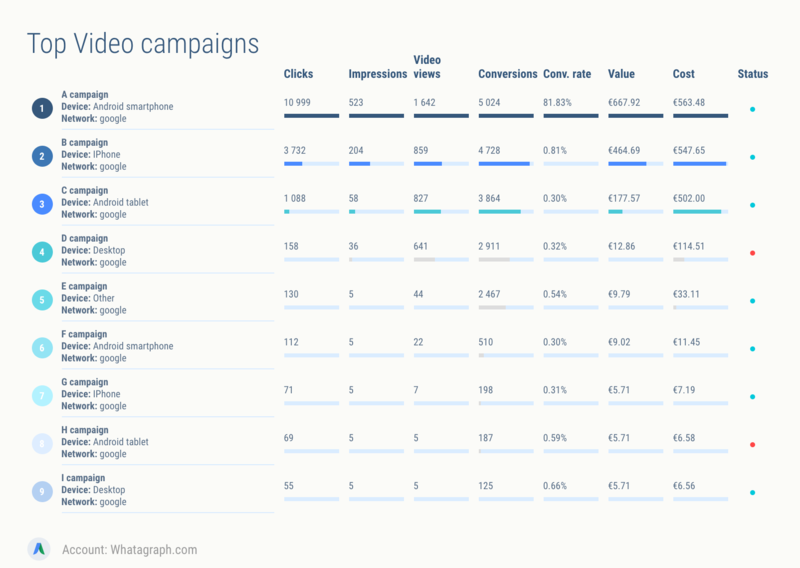 You will find top performing video campaigns in your new report, so you know which videos received most clicks and drove most conversions. IS GDN your thing? 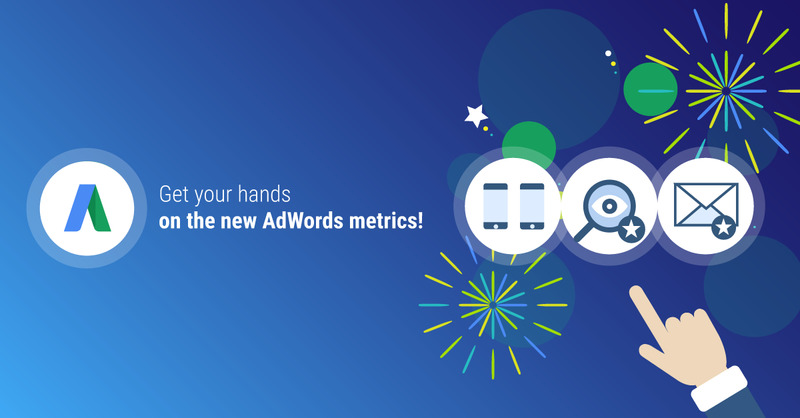 Then no matter if you run video or text ads, get ready to meet your new AdWords Display campaign reports! 1. Check GDN overview performance metrics. 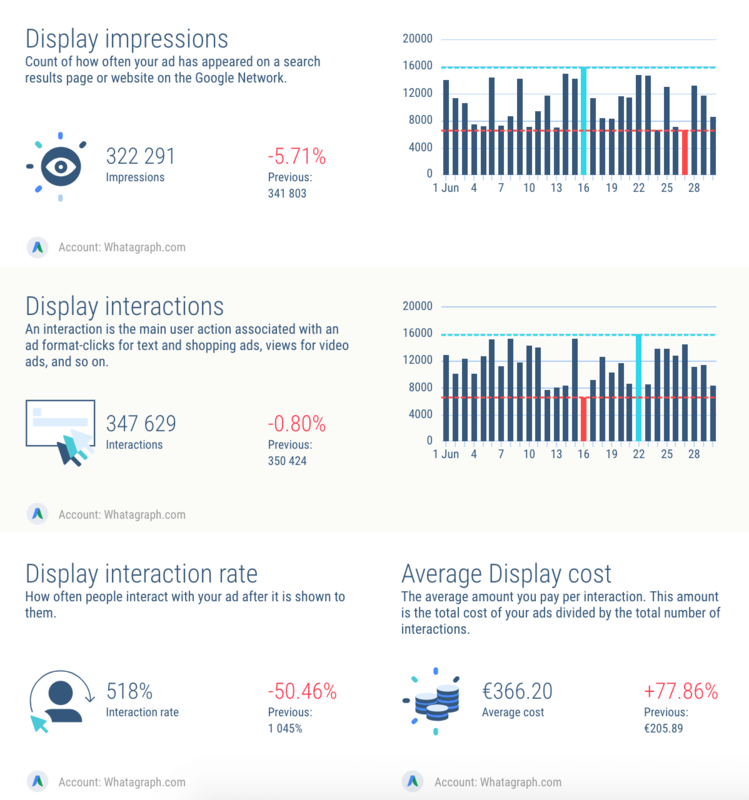 Overview metrics will help you get a quick sense of how your display campaigns are performing in terms of visibility, interactions and average cost. One important thing to note! Here, interaction is any user action associated with an ad format - clicks for text and shopping ads, views for video ads, and so on. So you will not find a specific "Display Clicks" metric in the report, as all these actions appear under new Interactions metric. 2. 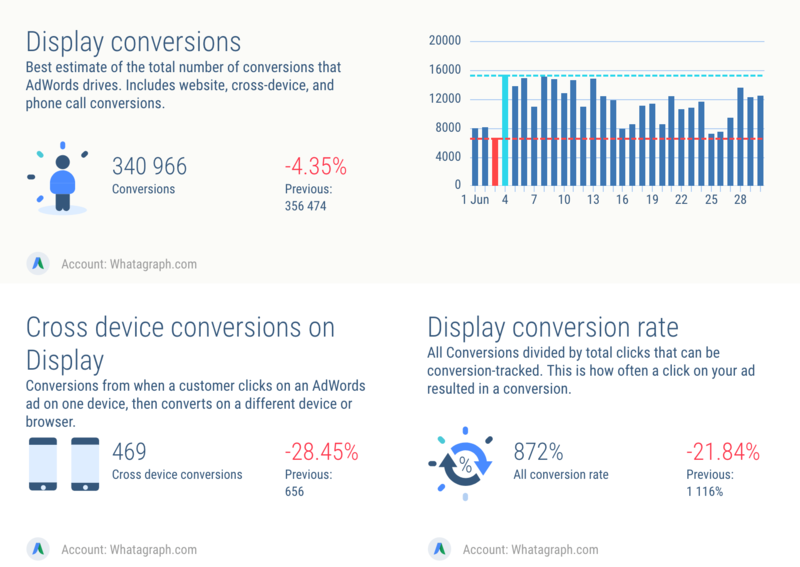 Track and check your key AdWords Display conversion metrics. With buyer journeys getting more complex, we’ve not only included total conversions, but also cross device conversions to the new GDN report. 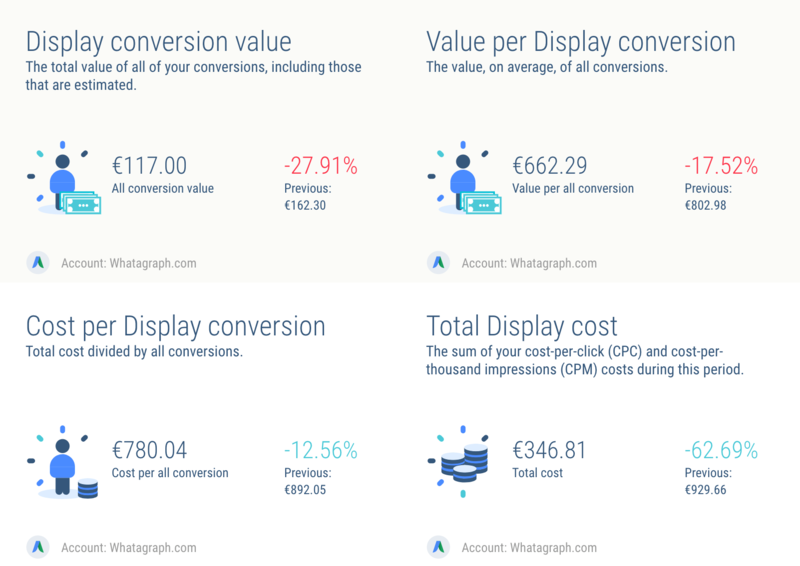 You’ll also see what value Display conversions brought, and find costs associated with your AdWords campaigns. 3. Get a visual view of your AdWords Display funnel. 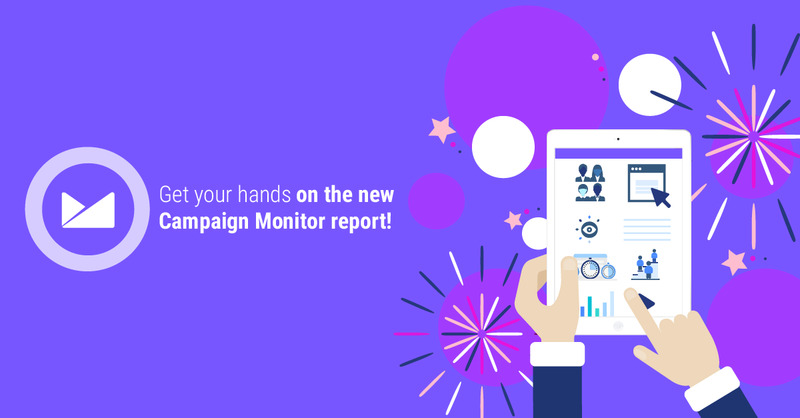 From impressions and interactions through to conversions - get a view that helps see the big picture of your GDN campaign performance. 4. 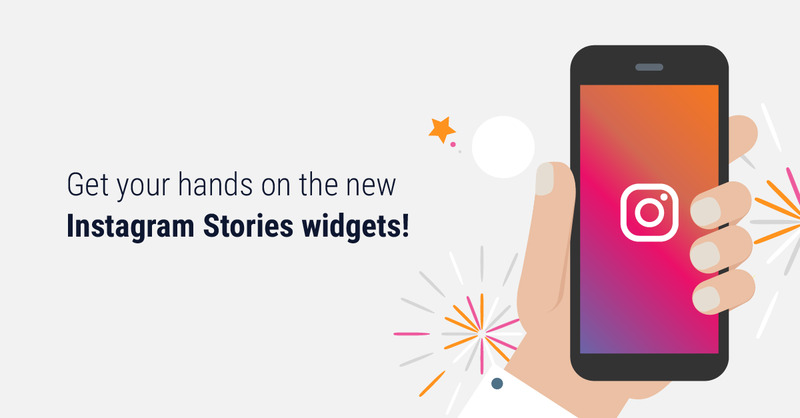 See how engaging and clickable your GDN ads are. With total number of engagements and engagement rate you will get a good sense of how attractive your Display ads look. That, and how strong and enticing your CTAs are. 6. Bonus tip: get comparing your Search and Display campaigns! 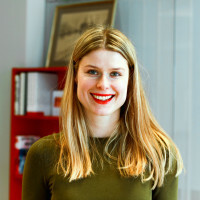 As a marketer you know that sometimes Search and Display are inseparable, yet their performance KPIs are very different. Why not compare them face to face (or should I say ‘widget to widget’)? No matter which goal you’ve selected for your AdWords campaign - sales, leads or website traffic, if it’s Shopping Network - we’ve got that covered too. 1. Learn about the visibility your Shopping ads had. Search impression share is the impressions you've received on the Search Network divided by the estimated number of impressions you were eligible to receive. There are several factors that determine your eligibility to be shown in Google search results, like targeting settings, approval status, bids and of course the Quality Score. 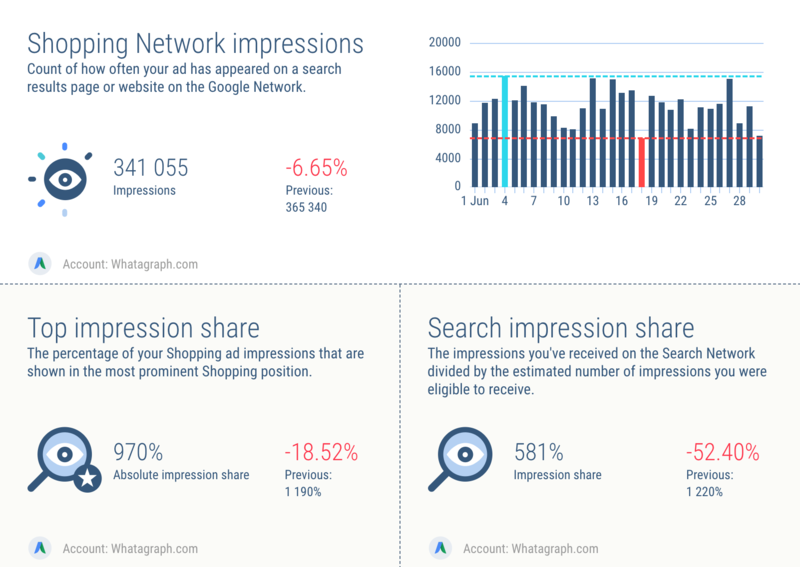 What is a good search impression share? In the ideal scenario it would be 100%. That would mean your ad is served in #1 position each time anyone types in a keyword you are bidding on. But that's only in the ideal word. The reality is that none of us have unlimited budgets to keep our bids high enough to keep up the pace with the first position. The higher your impression share, the better, but again - it depends on what your most profitable keywords are. If you have a really well performing keywords that brings a lot of conversions, there are steps you can take to optimise Search Impression Share for that particular keyword. Raising your bid is one of them. There's an excellent post on this topic here. 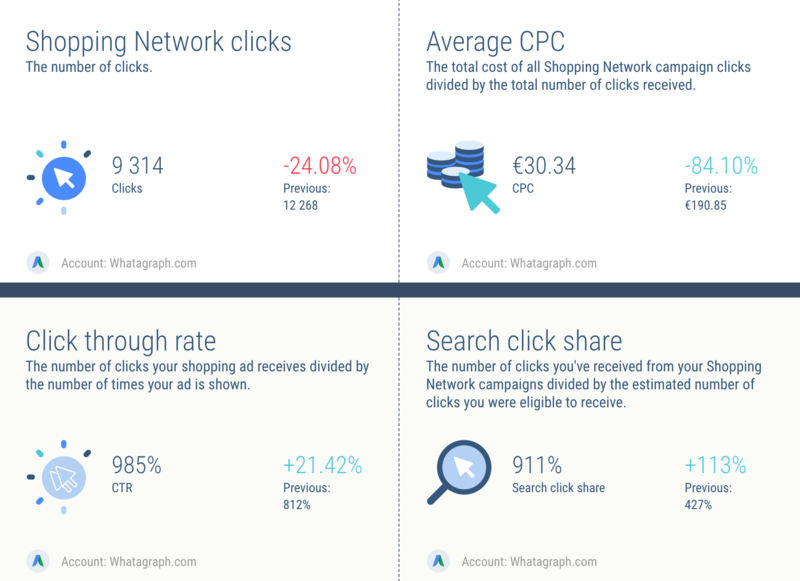 All the key metrics you want to know about your click data is included in this AdWords Shopping campaign template: clicks, average CPC, CTR and even search click share. 3. 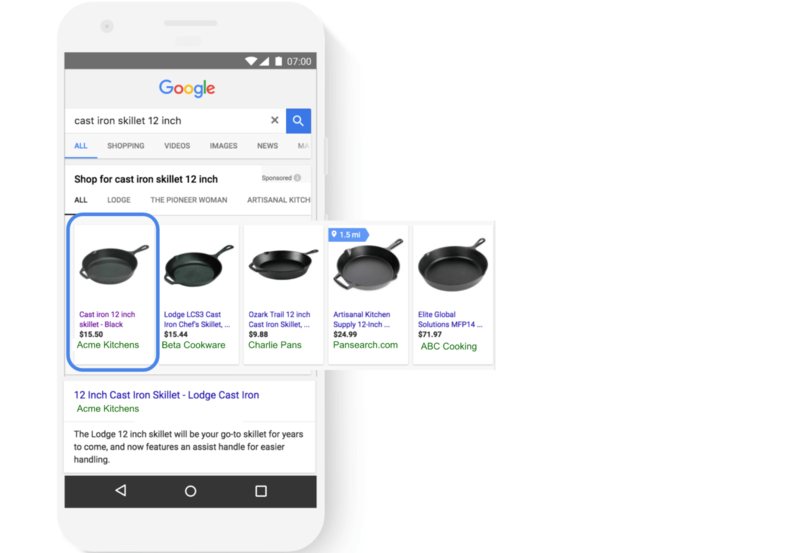 Discover how much value and conversions your AdWords shopping ads bring. That’s probably the most rewarding part of the report - counting AdWords conversions. You’ll get to know not only how many conversions there were in total, which day brought the most of them, but also conversion rate,number of cross device conversions and conversion value. Because who is still shopping just on desktop? 4. Keep an eye on your costs. 5. 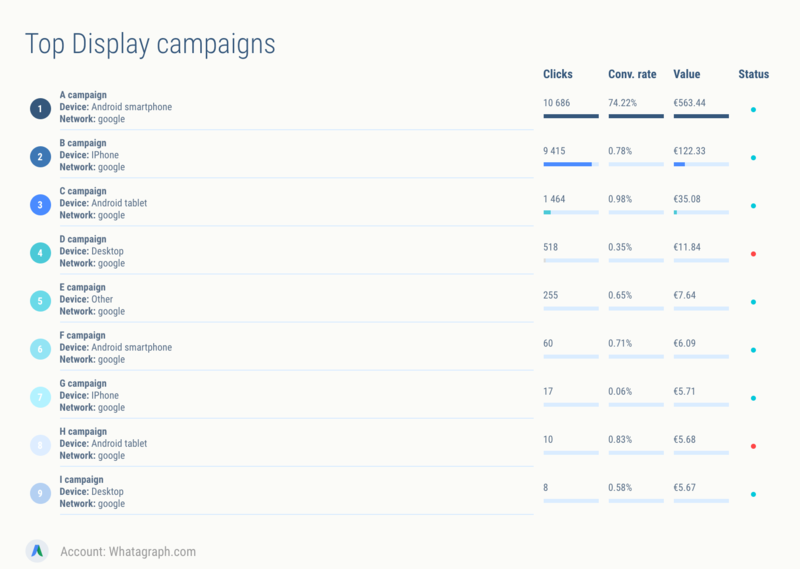 See the big picture by comparing AdWords impressions, clicks and conversions. In the new Shopping Network Funnel widget you will get a visual overview of how your AdWords Shopping ads are performing in terms of visibility, buyer engagement and action. 6. Determine your best performers! Knowing which campaigns perform best will help you adjust your course of action. Don’t forget that you can also add visual tables for top performing Ad Sets and top performing AdWords ads! Where can I find new AdWords report templates? 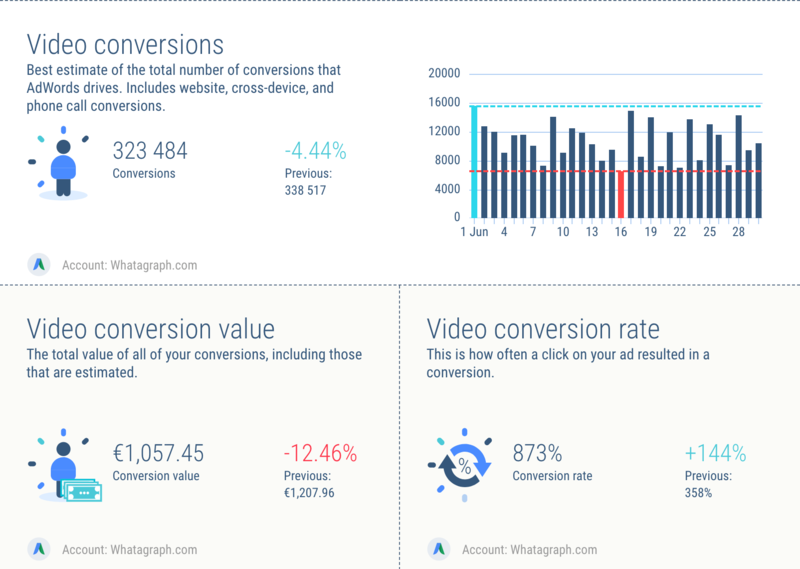 You can try them out under Whatagraph templates when creating new AdWords report. Ready to be thrilled? 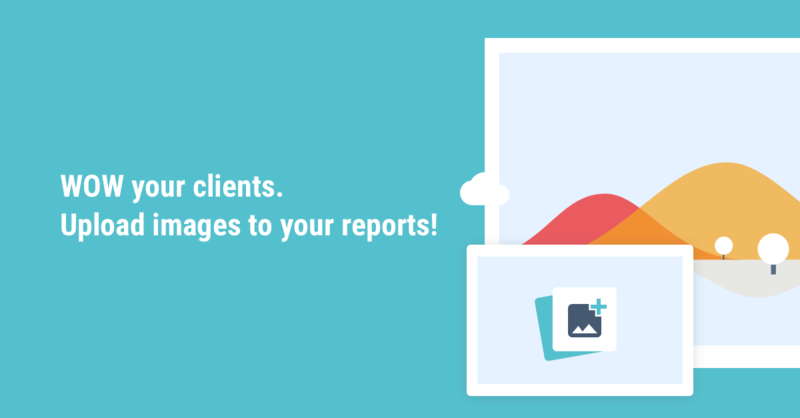 Introducing Google AdWords report filtering! We've introduced new Google AdWords functionality, allowing to create filtered reports for your AdWords campaigns, ad groups and separate ads.